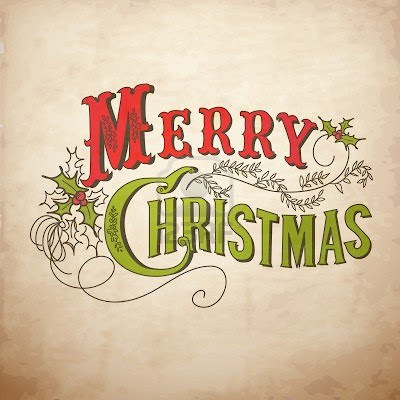 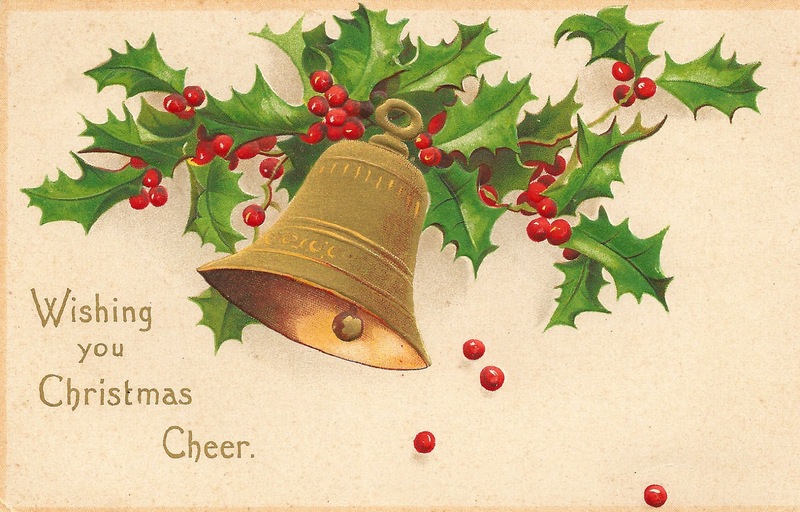 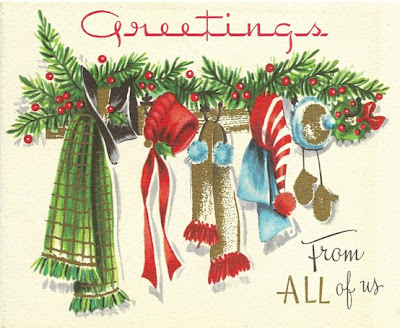 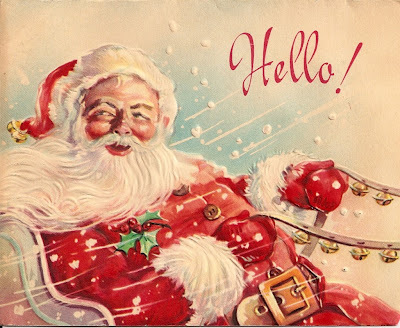 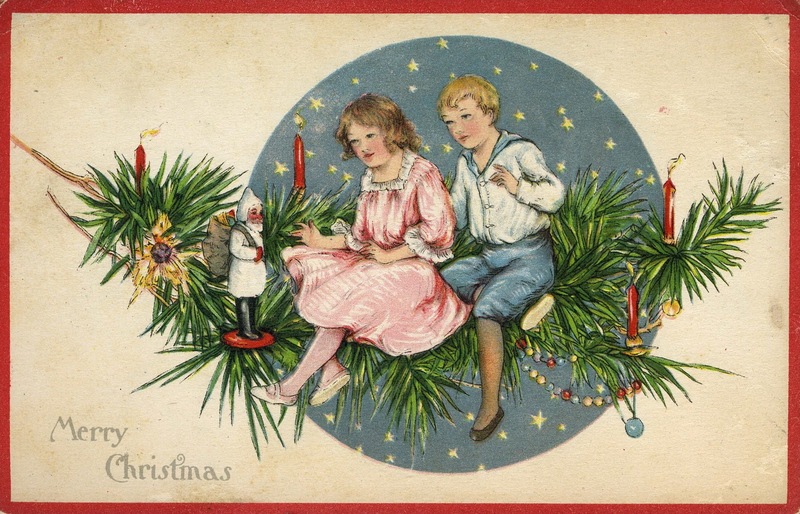 Free Vintage Christmas Pictures and Cards : Let's Celebrate! 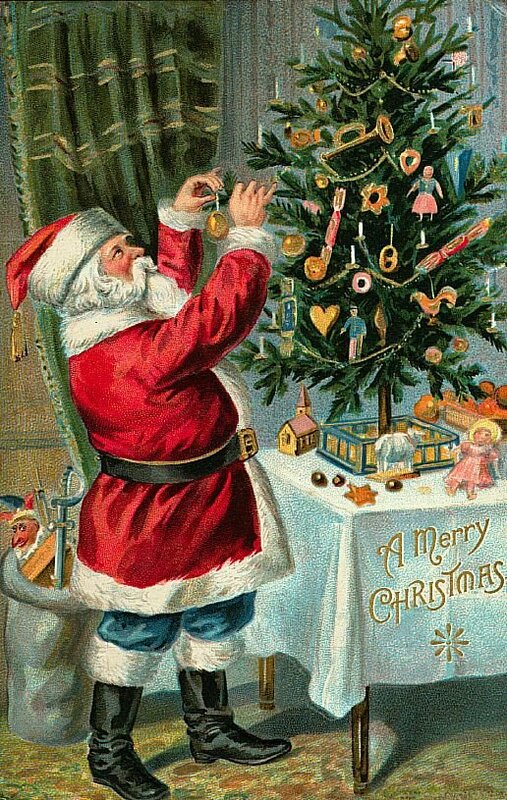 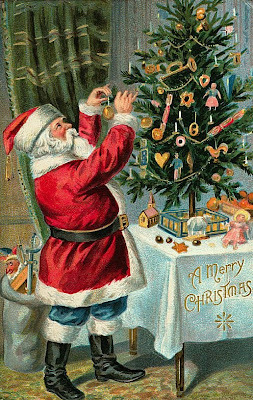 Share with your friends and family one of these beautiful Vintage Christmas Pictures. 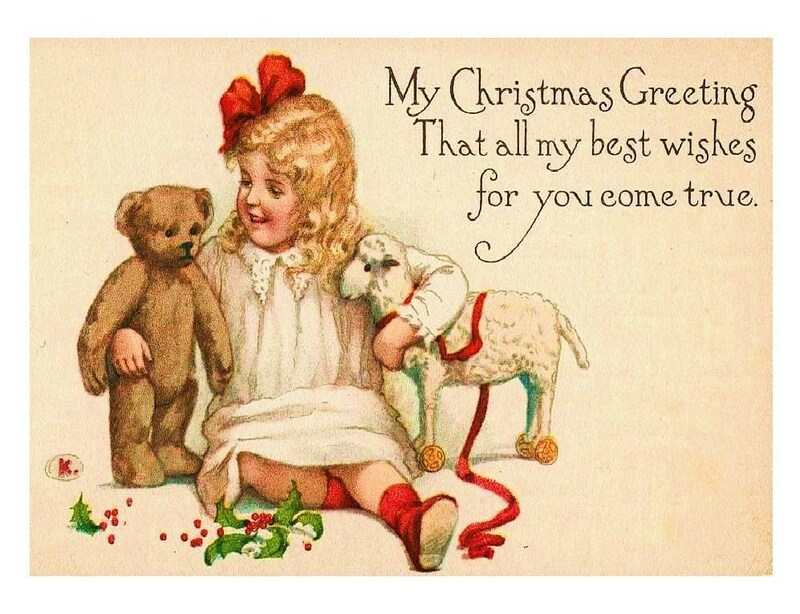 Vintage images are always a great idea to send. Hope you like them.